Our refrigerated van has dual zones to keep your perishable items either cold or frozen. Storing your valuables in our warehouse has never been easier! Need something from one of your boxes? No problem! 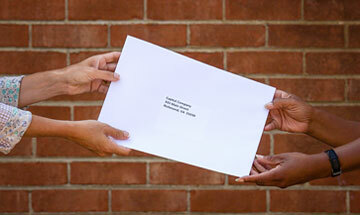 We will deliver it to your door! 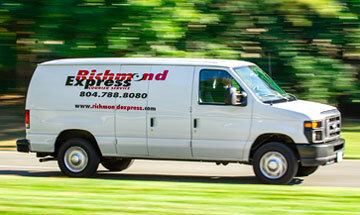 Whether you need a car, van or truck Richmond Express is ready to deliver! 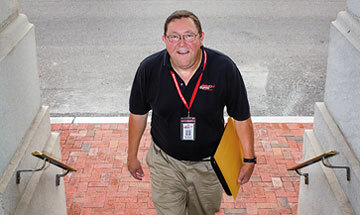 Richmond Express has over 50 drivers to handle your delivery needs. 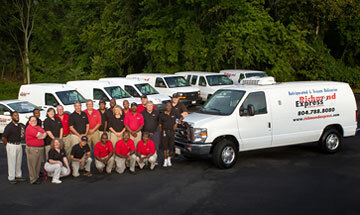 We have bikes, cars, vans and box trucks available 24/7. If you need to get a document notarized, we can send our notary public to your location and take care of business right there! Richmond Express offers a standard delivery window of 2 hours – from the time you place the call to the time it is delivered! If your delivery needs a little more space than a car can provide, we have got you covered. Our trucks can handle up to 12 pallets or 12,000 lbs of weight. 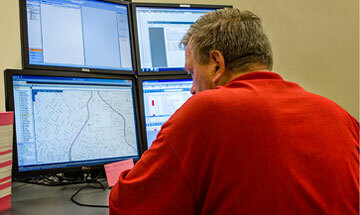 Our friendly customer service representatives can help you schedule a delivery for the same day. 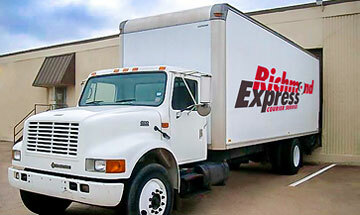 All of Richmond Express drivers are extensively trained in specimen transportation protocol. 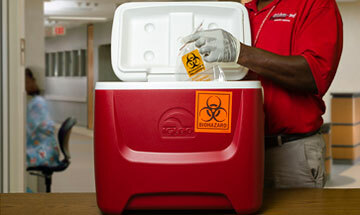 Tissue, specimen and medical supply deliveries are our specialty. 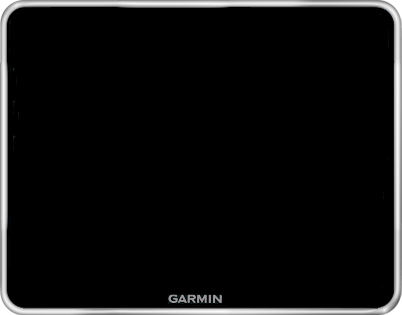 Our drivers are trackable on our state of the art GPS system. This allows us to keep our clients up to date on their delivery status as well as maximize our resources for all of our customers. We can handle any type of delivery! 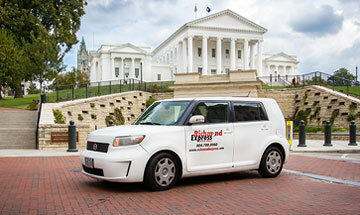 Whether it is across town or out of state, Richmond Express delivers! 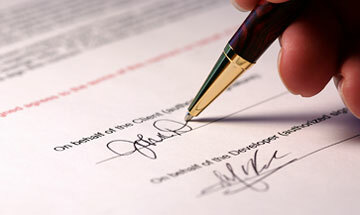 Court documents can pose a challenge for some law firms. 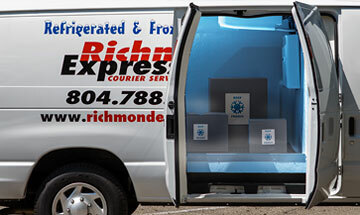 Richmond Express knows the closing times of all of the local courthouses and we make sure that all deliveries are made on time! Richmond Express can keep your inventory in our warehouse and deliver them at your request – here in town or across the United States!